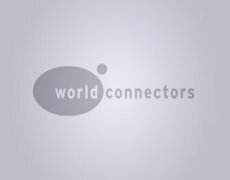 Rachida Talal-Azimi is secretary to the Board of the Worldconnectors. Currently, she is working on her PhD at the Radboud University Nijmegen. Rachida is conducting research on the diversity of rules and systems within the international market of Islamic banking. Rachida used to work at the department of Economic Research at the Rabobank. Here, she was involved with research at a macro-economic level and a broad range of topics concerning the financial sector. Before that, she worked at the Netherlands Authority for the Financial Markets. 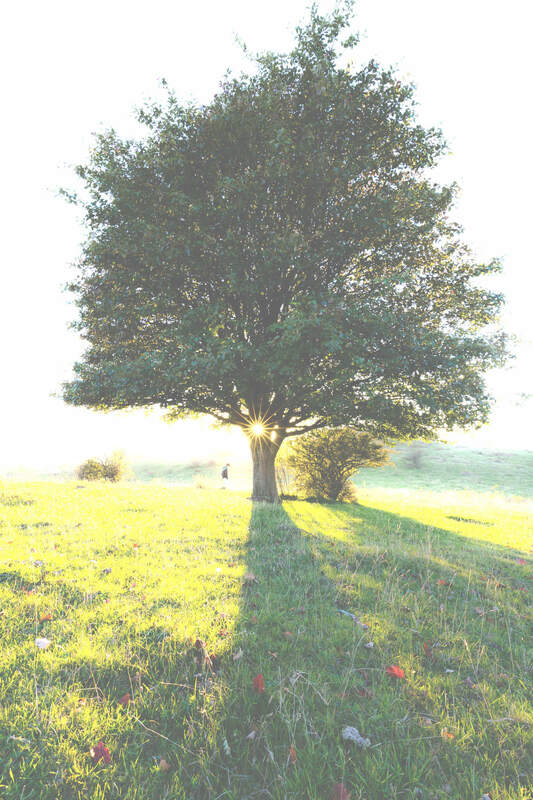 During her study, Rachida completed an internship at the ‘Immovable Property Knowledge Group’ at the Ministry of Finance (Dutch Tax & Customs Administration). Rachida holds a Master degree in Islam and Arabic, and obtained a Bachelor degree in Arabic language and culture and Middle Eastern studies. 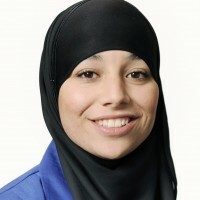 She is the founder of the Muslim Student Association Nijmegen. Furthermore, Rachida started the foundation Nour el Hayat, a small foundation that is, among other things, concerned with unprivileged children in Morocco.